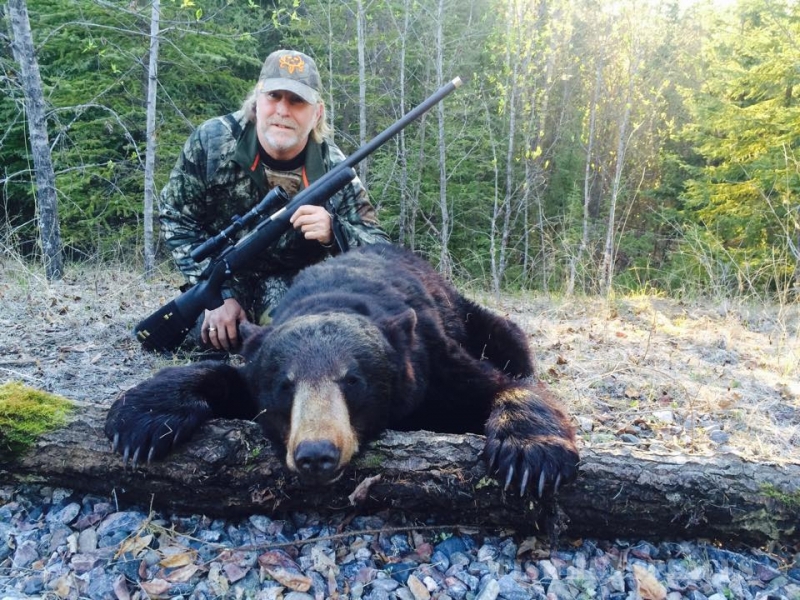 Wildwoods Outfitter is a premier guided hunting service specializing in providing an authentic wilderness hunting experience to non-resident hunters. 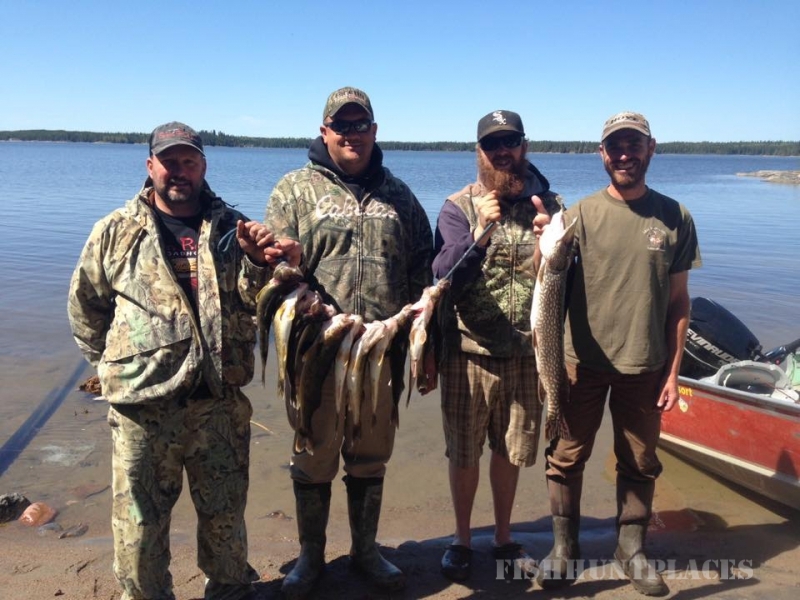 Wildwoods Outfitter is located in the heart of Manitoba's Interlake region, nestled deep within Canada's boreal forest. Manitoba's Interlake is situated in the Canadian Shield and can be described as dense boreal forest dotted by cattle farms and lush alfalfa fields, a combination that creates a haven for white-tailed deer, black bear, moose, elk, timber wolf and migratory & upland bird. 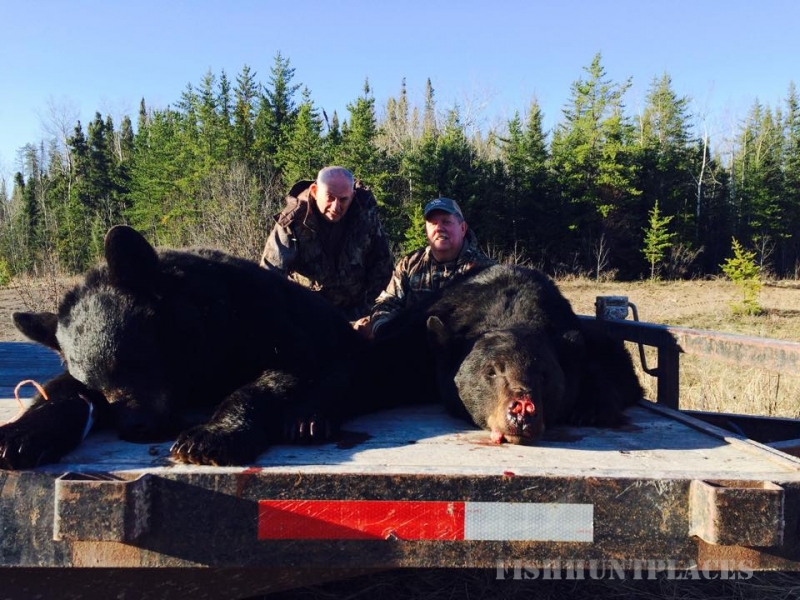 Wildwoods Outfitter operates from locations in Moosehorn and Wabowden, Manitoba - each just minutes from first-class hunting land. Both locations have access to a hospital, pharmacy and limited shopping. 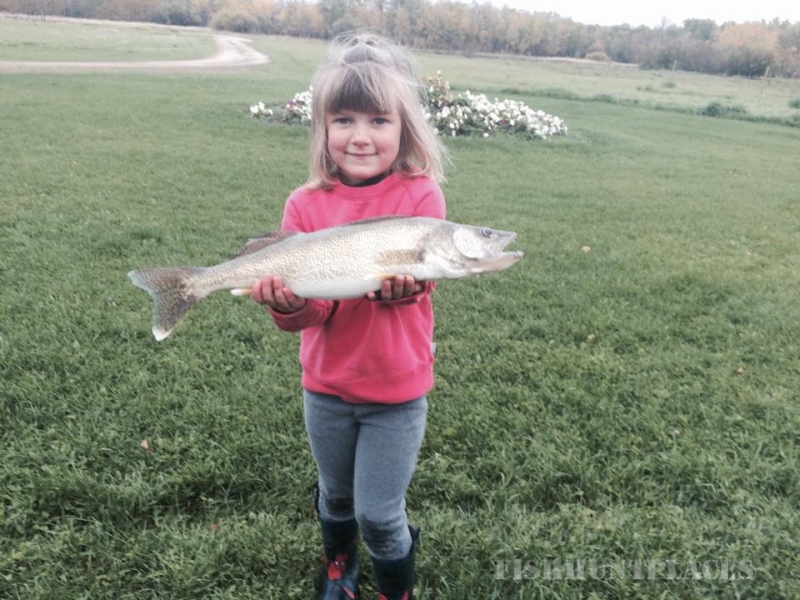 Wildwoods Outfitter also utilizes camps which are located approximately 15 minutes Northeast of Moosehorn and 10 minutes north of Wabowden. All hunts are on thousands of acres of secluded private and public accessed land which provides clients of WildWoods Outfitter hunts that will be remembered for a lifetime. 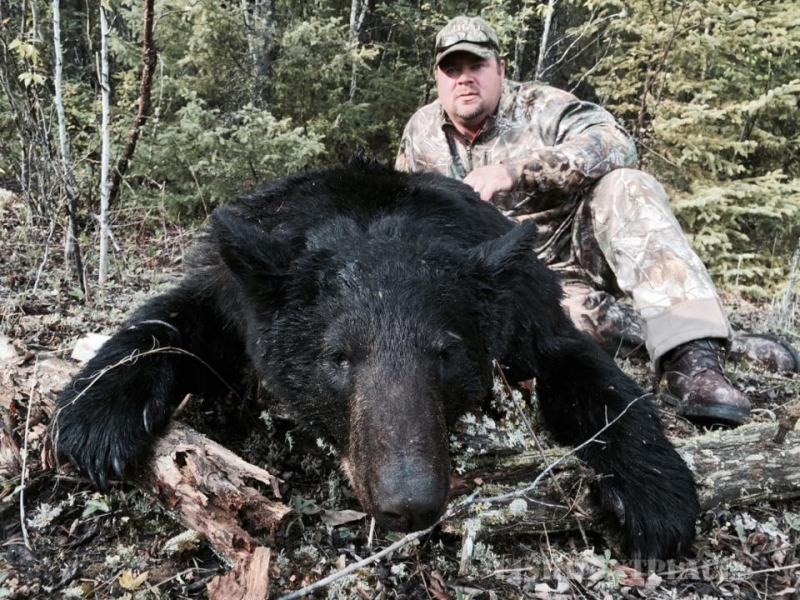 Wildwoods Outfitter is owned and operated by Gage Lowry. Gage and provides personal service to all clients and is more than happy to cater to the requests of his clients. Gage is an expert in hunting and navigating his huntingregion. This comes from more than 20 years as a hunter in this area where he was raised. The Guide staff are members of the outdoor industry priding themselves on quality game management and superb customer service. 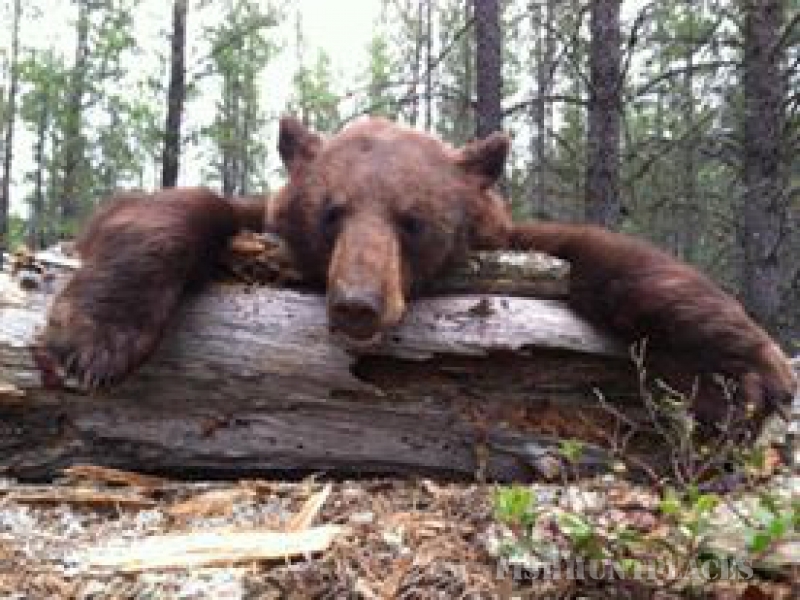 Gage has taken numerous trophy white-tailed deer and record black bear, moose and elk. 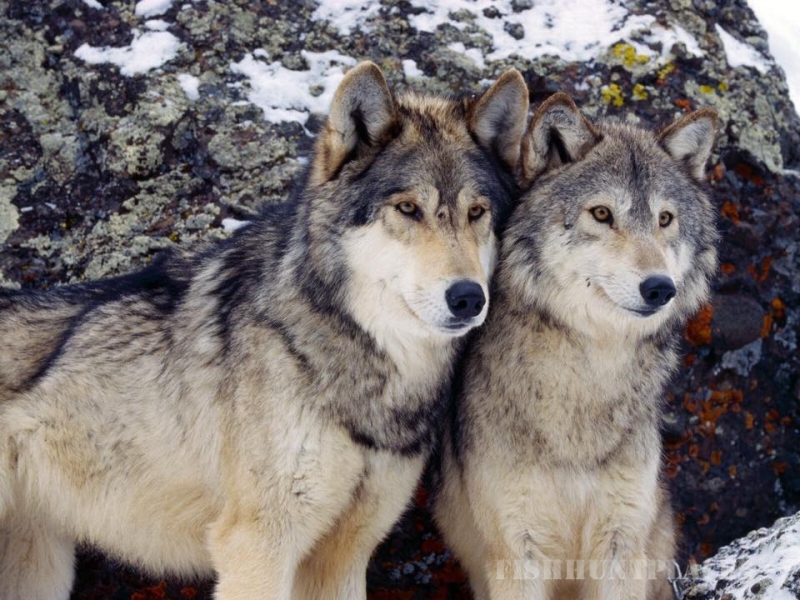 Gage is a strong believer n fair chase hunts and has enjoyed great success one-on-one with nature. 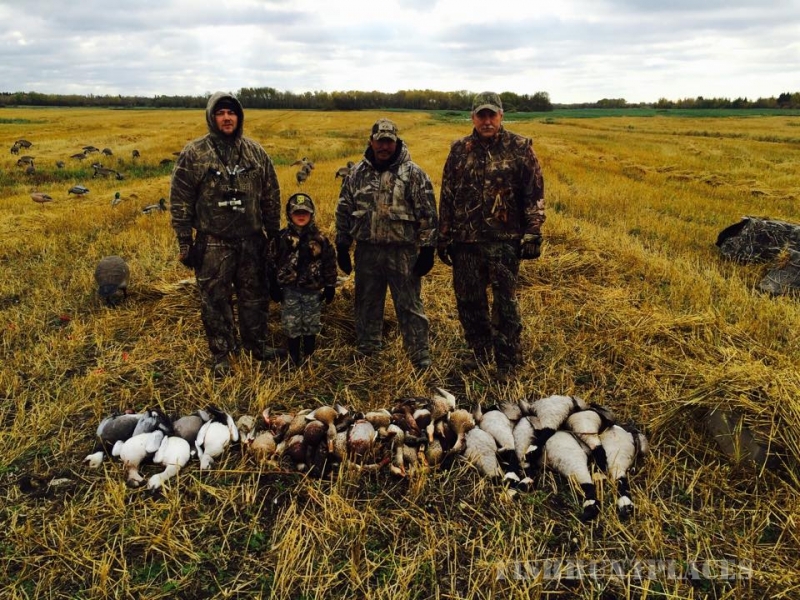 Rest assured that your hunting experience will be in the hands of the best in the business. 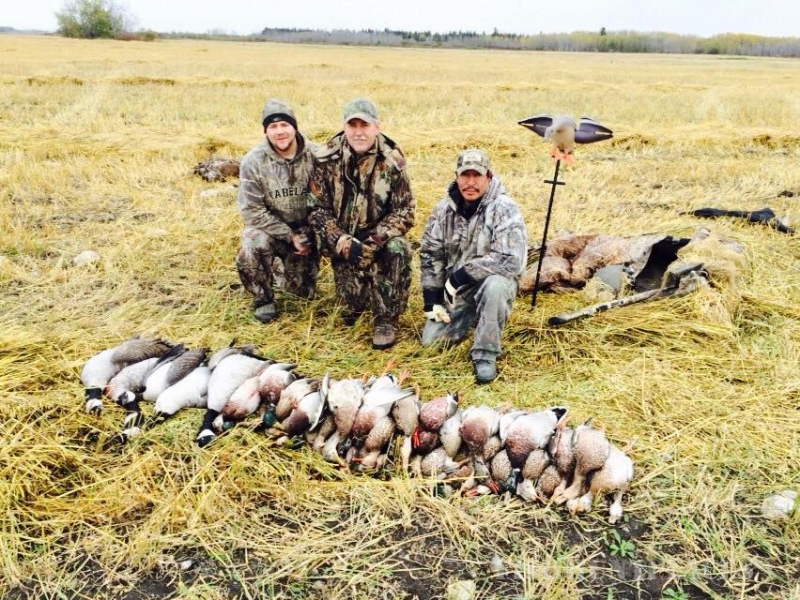 WildWoods Outfitter's goal is to provide customers with a hunting adventure unlike any other in the serene wilderness of Manitoba. 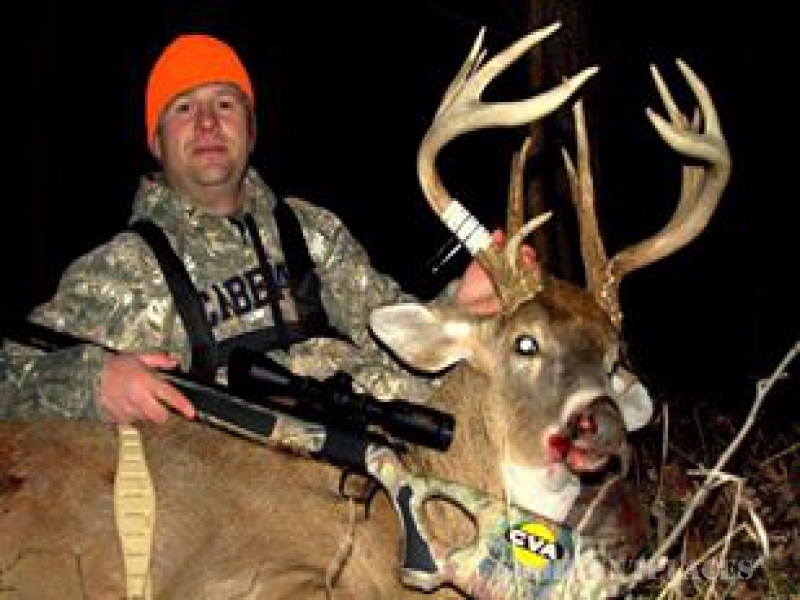 Hunters will escape to a land renowned for trophy white-tailed deer and experience a tradition of first-class service.